We have a huge range of blinds for both domestic and commercial purposes, including venetian, pleated, roller, vertical and blackout styles. Whilst enhancing your property, shutters can be a great way to control light as well as regulating temperature loss and gain in your home. Awnings, patio covers, and pergolas offer the opportunity to provide the ultimate alfresco living space. Providing cover for your patio enhances both the comfort and the aesthetics of your home. Fly screens help ensure the retention of cool air throughout your property, and can save you money on your energy bills. At Controlux Limited we have been supplying the highest quality blinds, awnings, and patio covers in the South West London and the Home Counties for over 25 years. We have a great range to select from with many different styles and colours available, so we are sure to have something that will suit your taste! We pride ourselves on our customer service so if you are looking to update the look and feel in your property for an affordable price then you have come to the right place. Our staff are specialists in the supply and installation of made to measure canopies, outdoor awnings, plantation shutters, and blinds. We also offer help and advice on the right choice of blinds for both domestic and commercial properties. At Controlux we know the important of getting the right blinds for you, which is why we are also able to offer a bespoke range of blinds for unbeatable quality and style. Controlux provide fair, competitive rates for all of our services. All Controlux products are produced to the highest of standards. We're also happy to provide helpful advice to all of our customers, regarding any of our services. 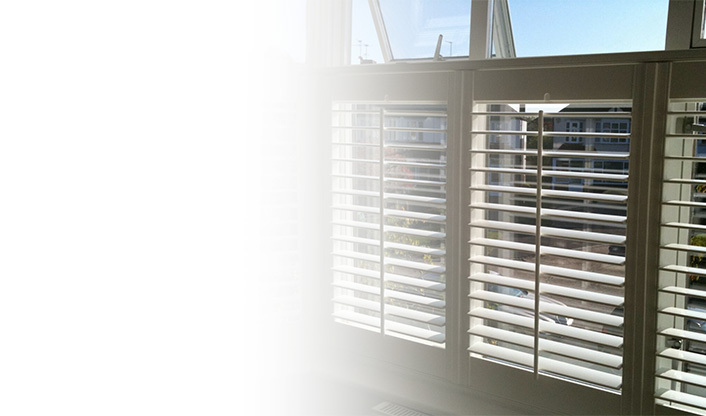 Controlux Limited provide blinds, awnings, and patio covers throughout Greater London. Blinds make a beautiful addition to any window and give you complete light control; we are sure you’ll find a style in our collection that suits you. Since 1988 we have built up our fantastic reputation by offering genuine unbiased advice and support to all of our customers and completing all work to the highest possible standard, and at the most competitive prices. Awnings are a great way to make sure the sun doesn’t encroach when you’re outside and blinds give you complete light control when you’re indoors, so for the best choice for your windows, chose Controlux Blinds. For further information and advice, call us today on 0800 955 6088 for top quality window adornments in South West London and surrounding areas, and a member of our skilled team will be happy to help.